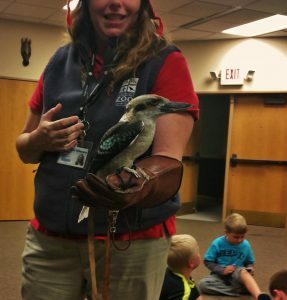 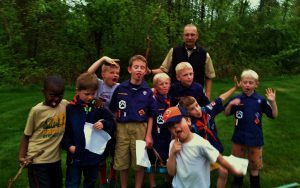 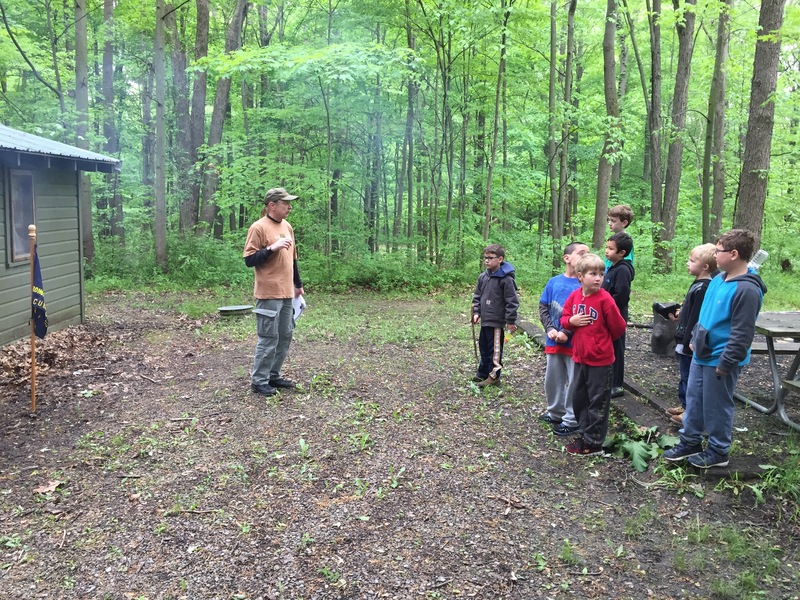 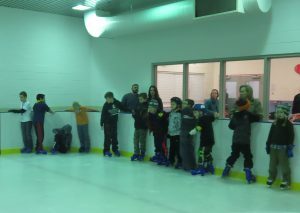 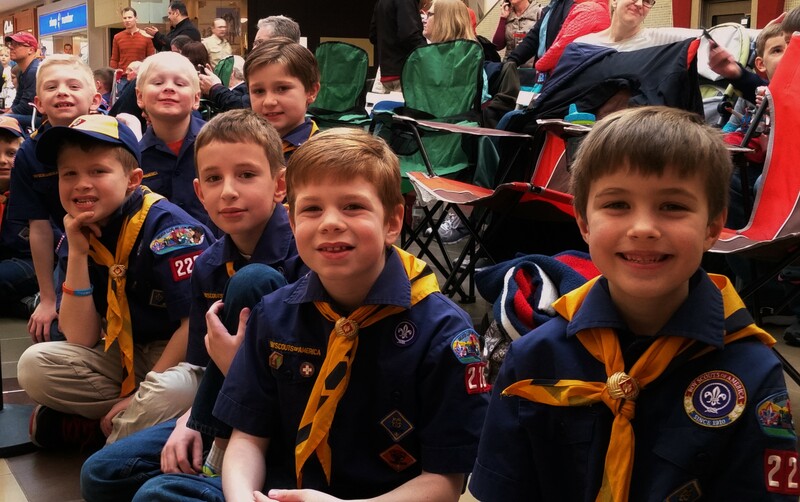 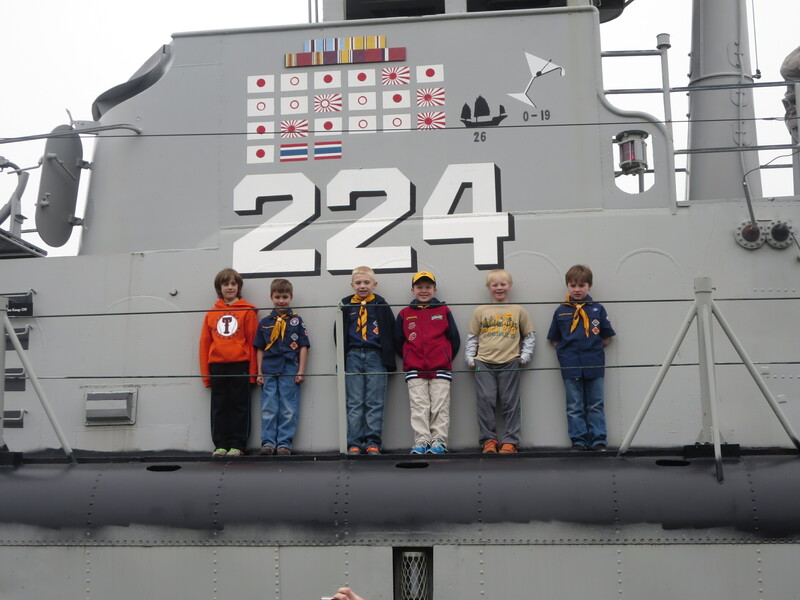 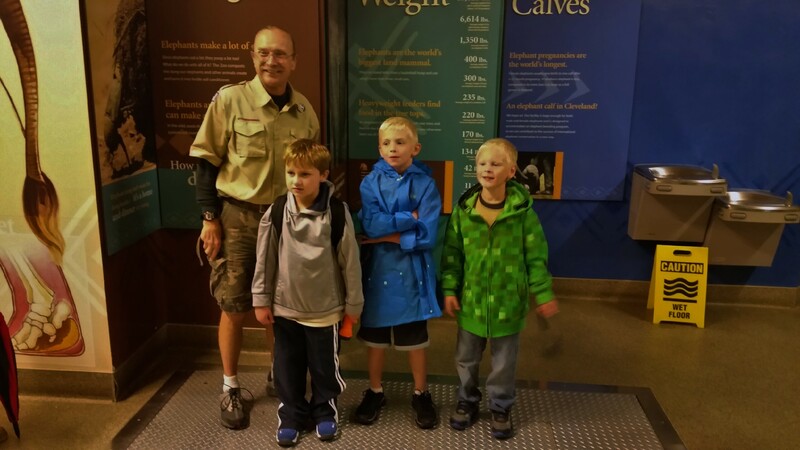 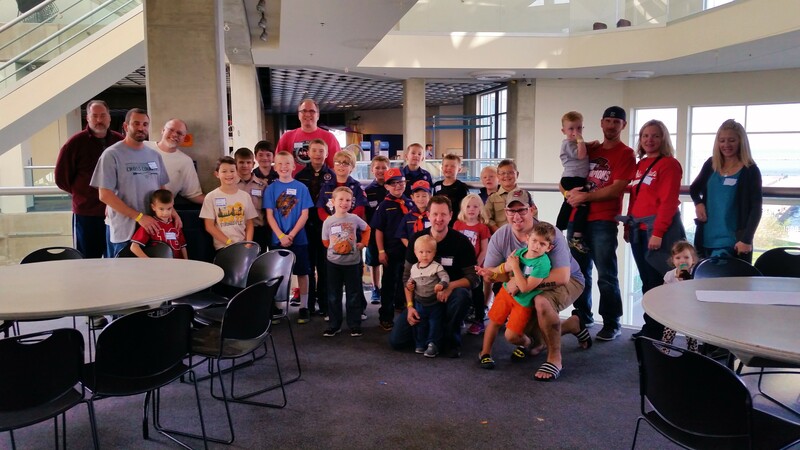 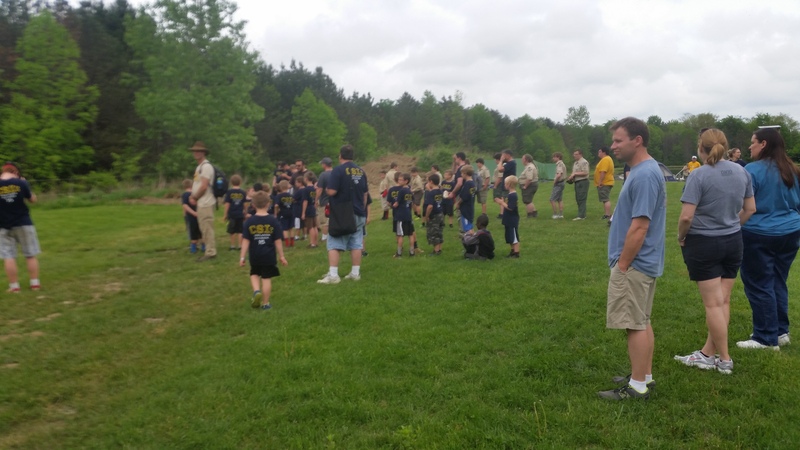 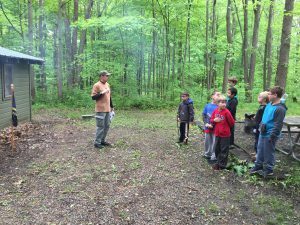 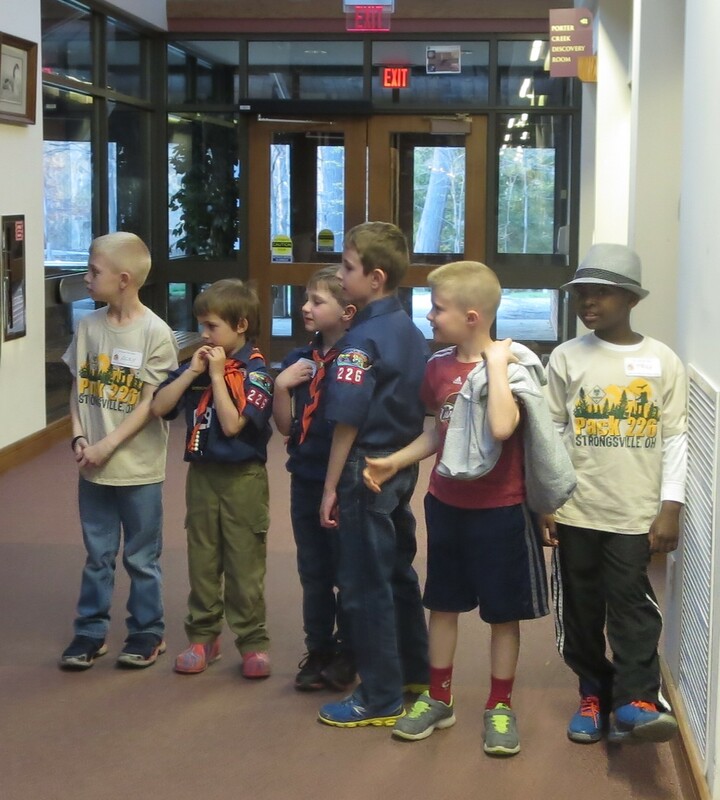 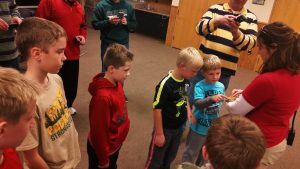 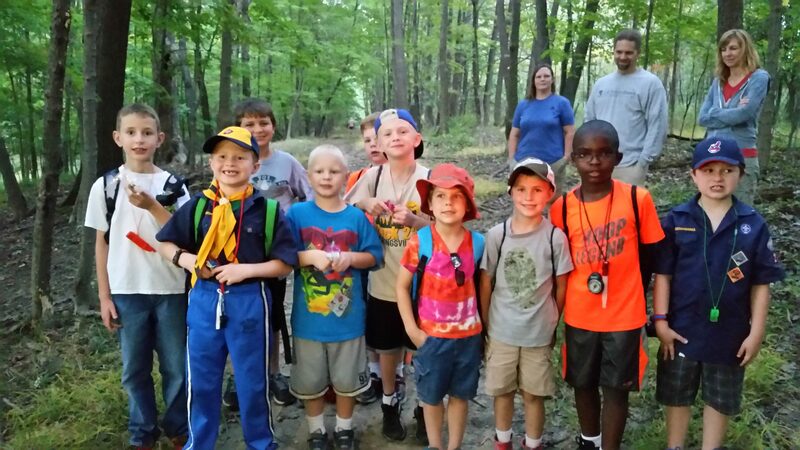 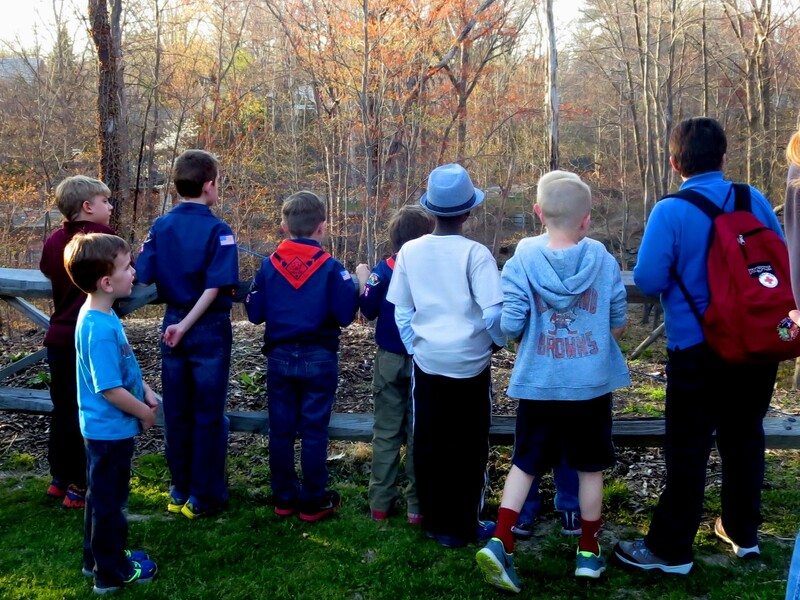 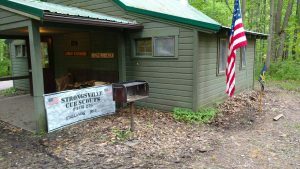 Welcome to Strongsville Cub Scouts Pack 226! 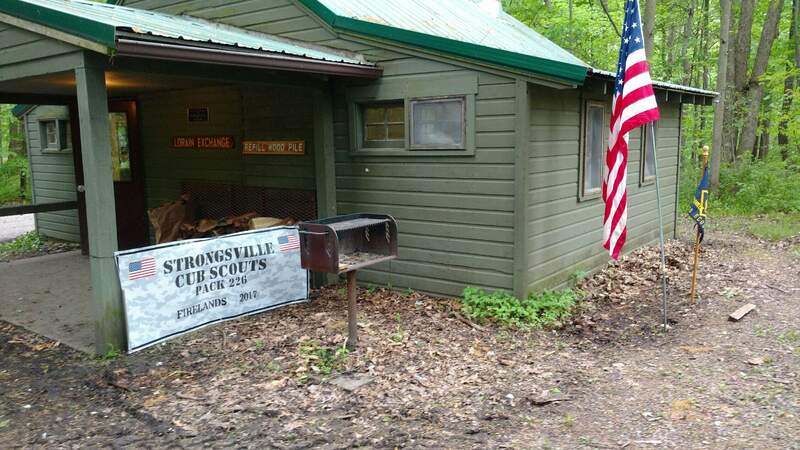 13500 Royalton Road, Strongsville, Ohio 44136. 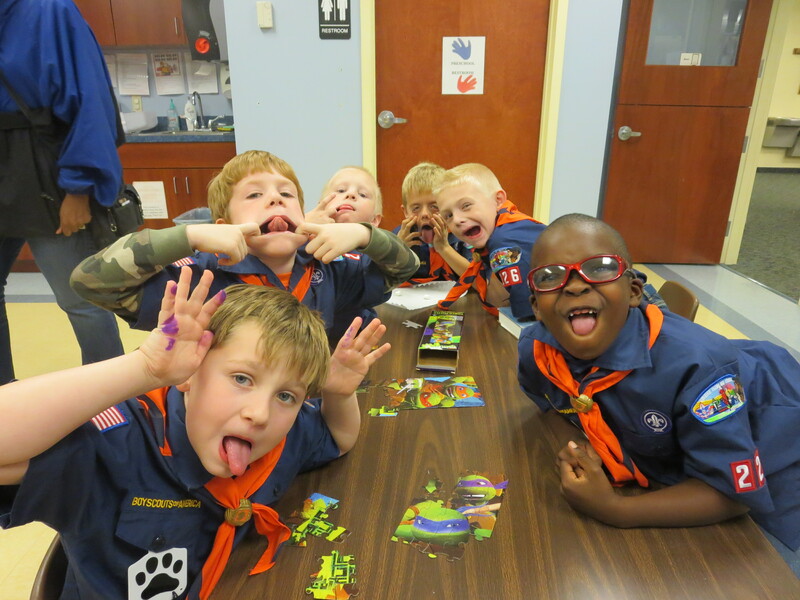 Question: What do you do in Cub Scouts? 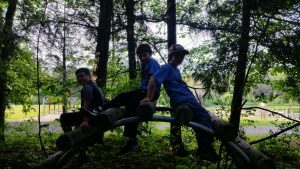 Make friendships that you’ll have for years and memories to last a lifetime with your friends and family! 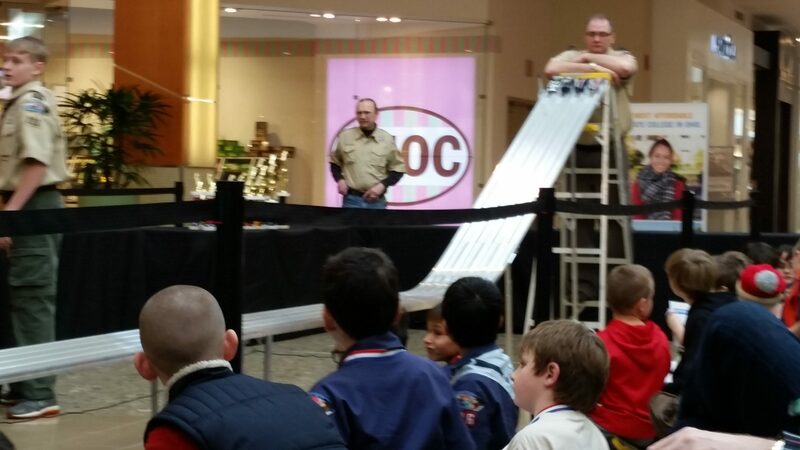 Pinewood Derby! Make, and race your car, so much fun!! 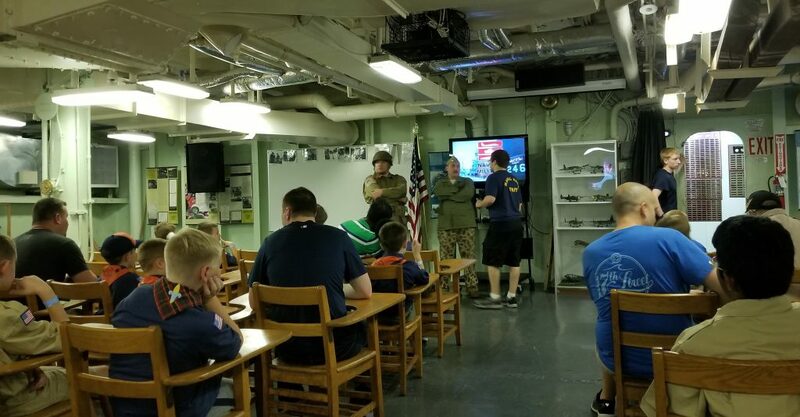 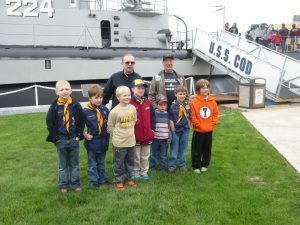 Visiting the U.S.S. 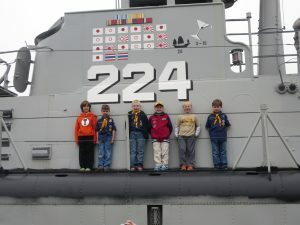 COD, It’s a submarine! 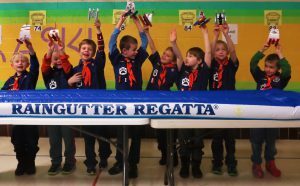 Raingutter Regatta! 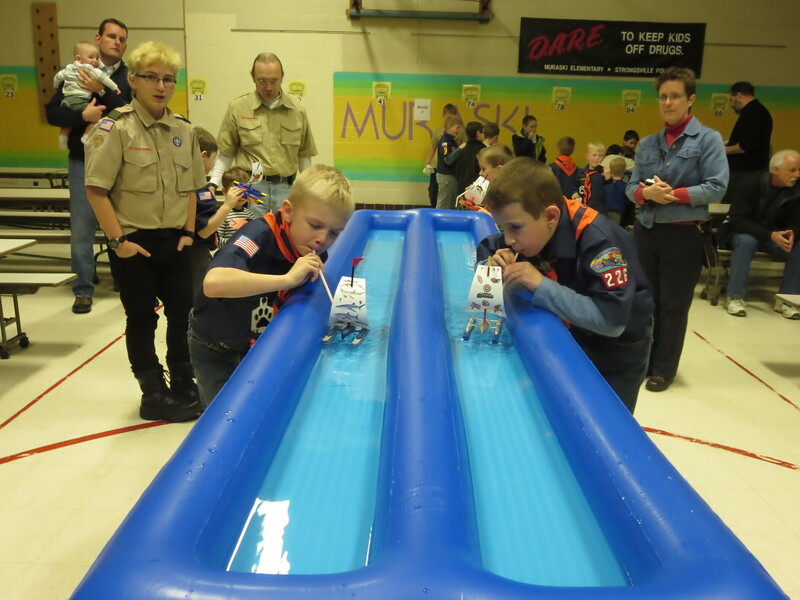 Build your boat and then get ready to RACE! 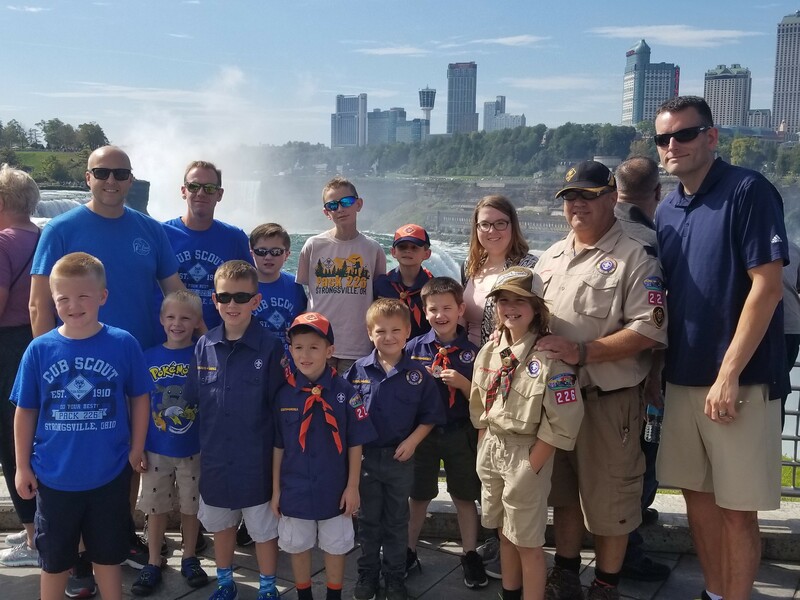 For more than 80 years, Cub Scouts has provided fun for millions of children around the country and that fun awaits your son today! 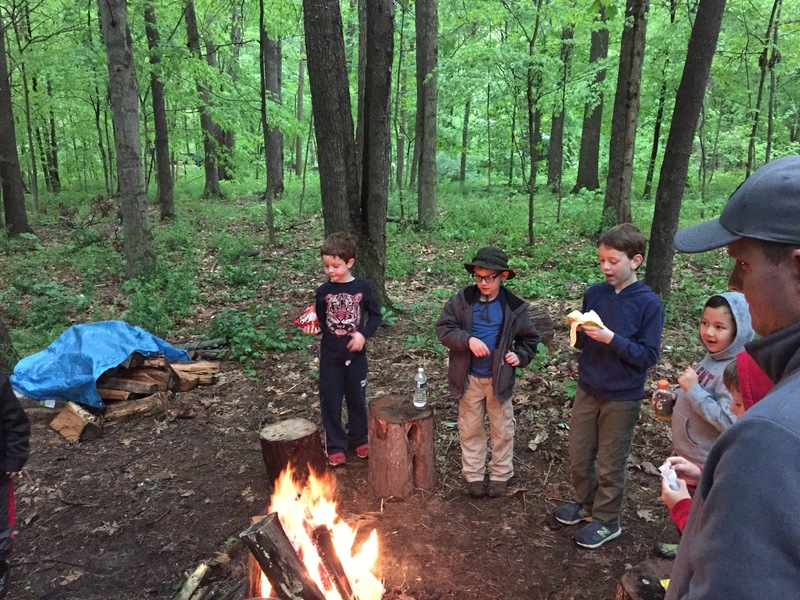 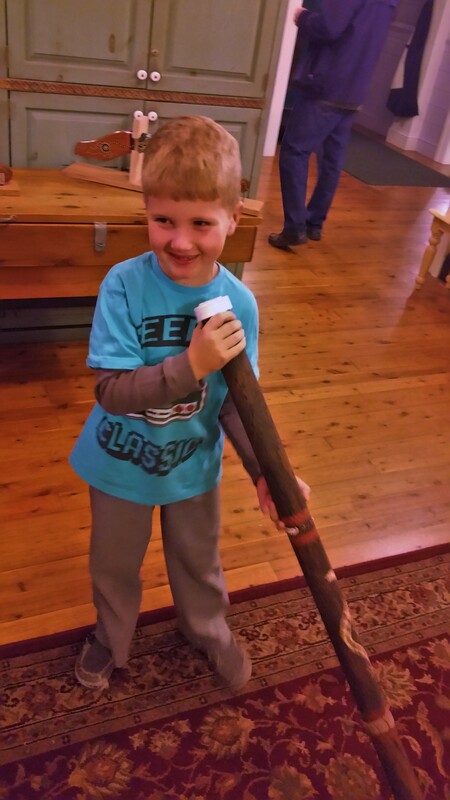 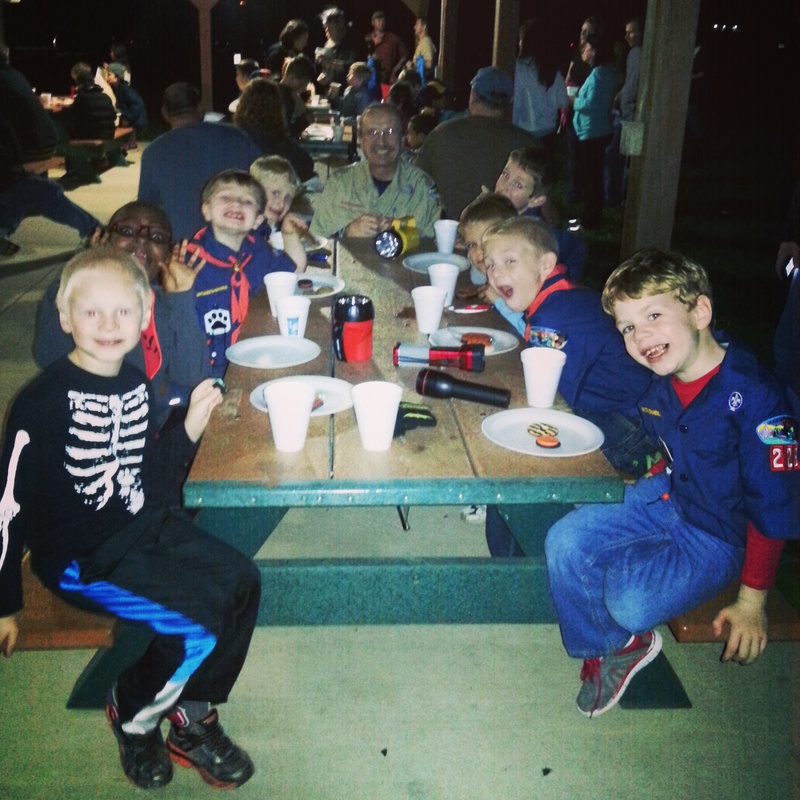 From launching his own model rocket to roasting the perfect marshmallow, your son will love being a Cub Scout. 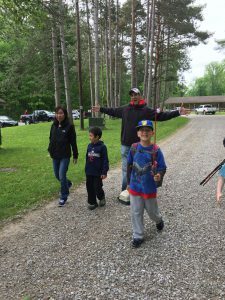 And the adventures that he will embark on are endless! 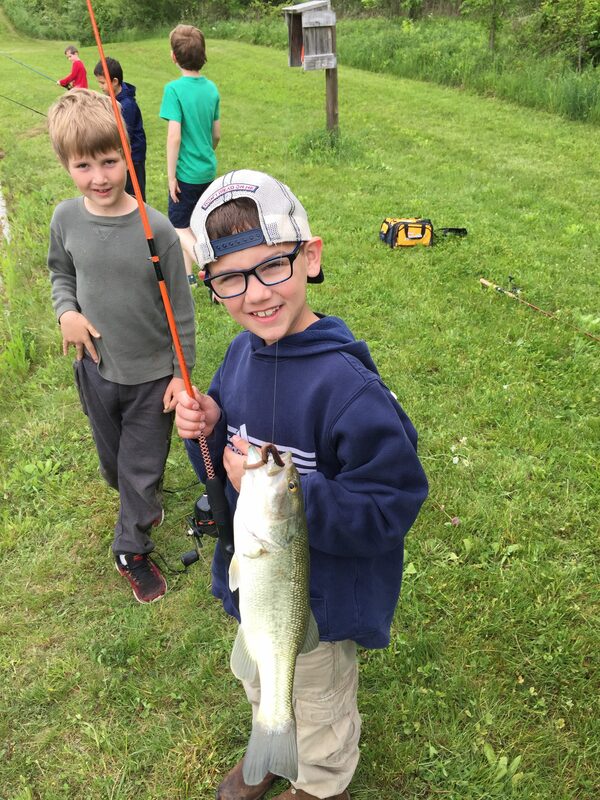 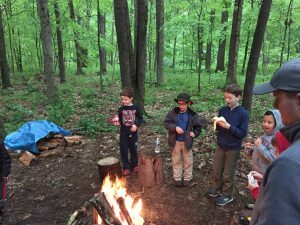 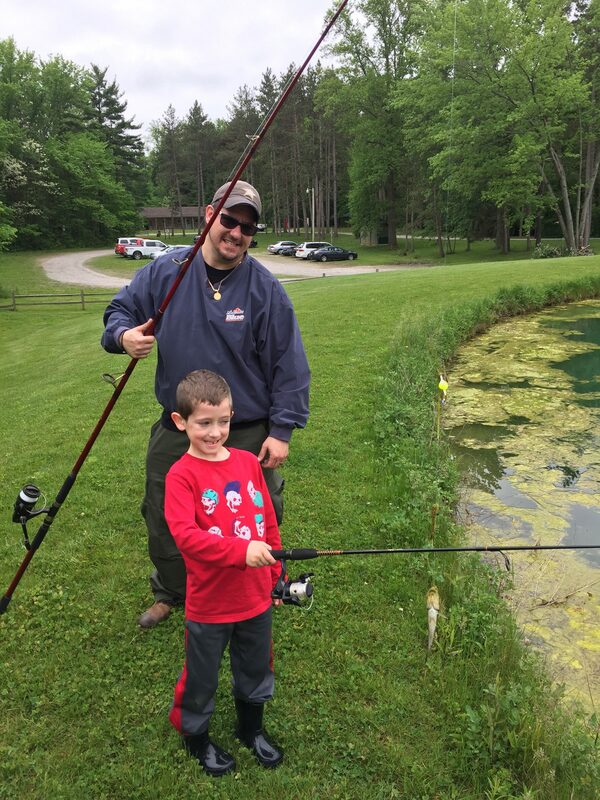 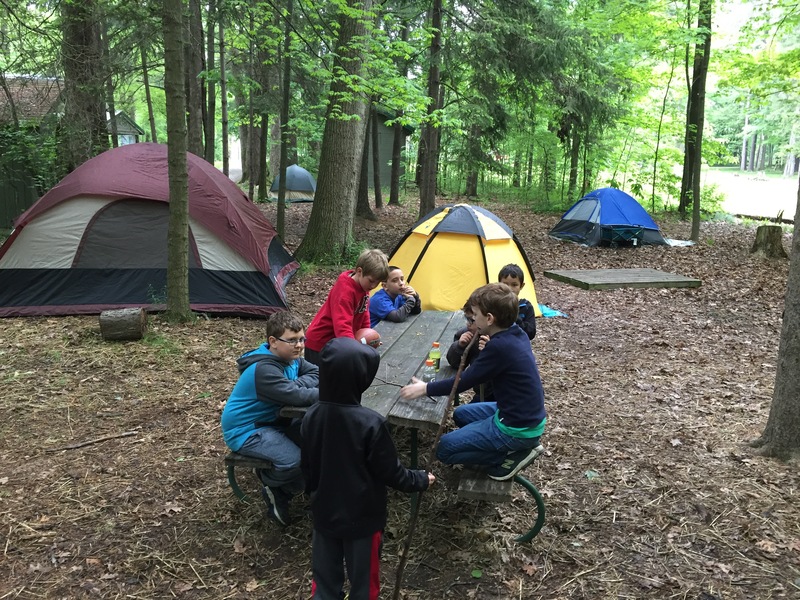 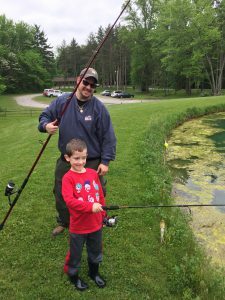 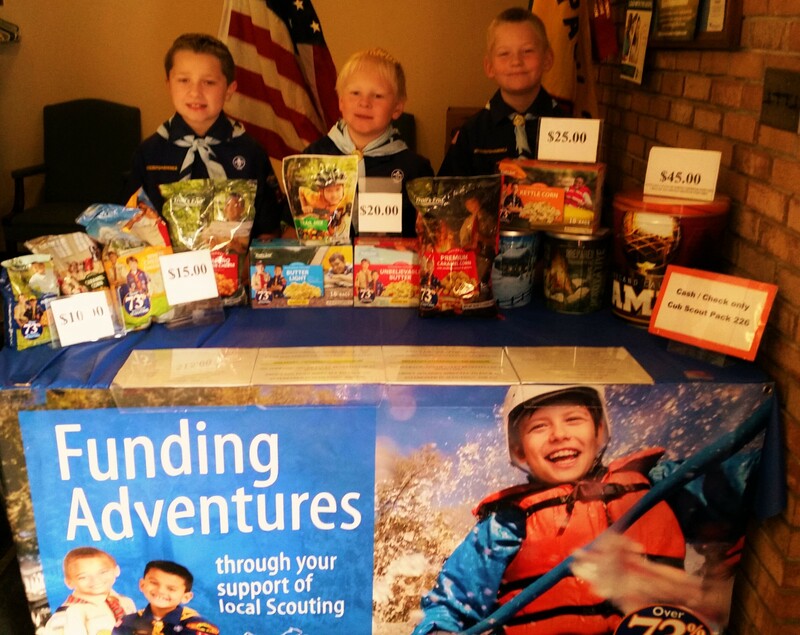 Camping, swimming, climbing, fishing, sports, you name it, Cub Scouts offers it. 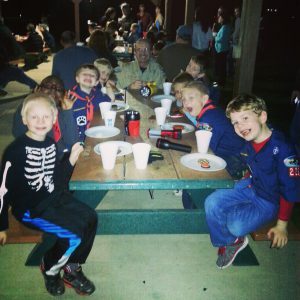 Get more involved with your kids in a way that puts the fun first. 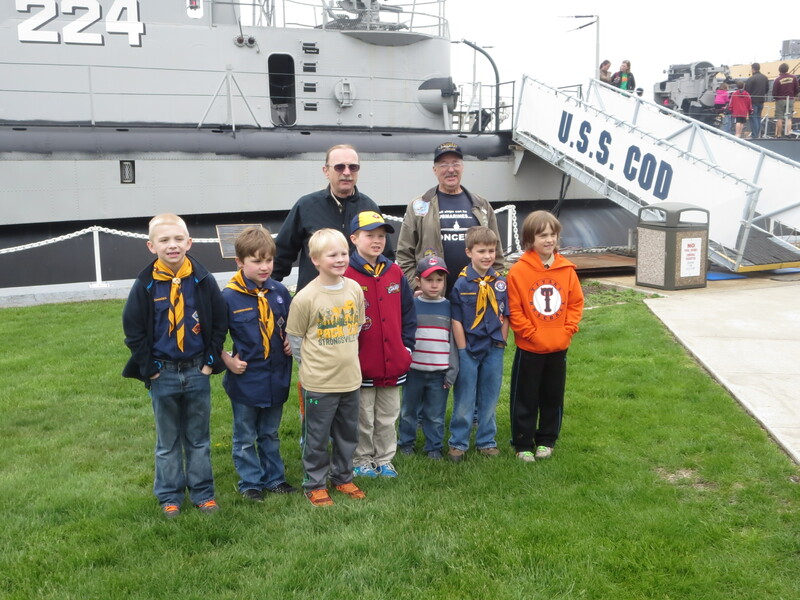 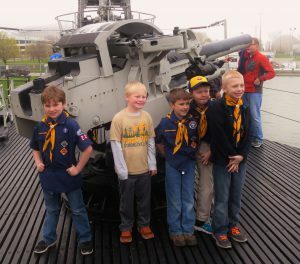 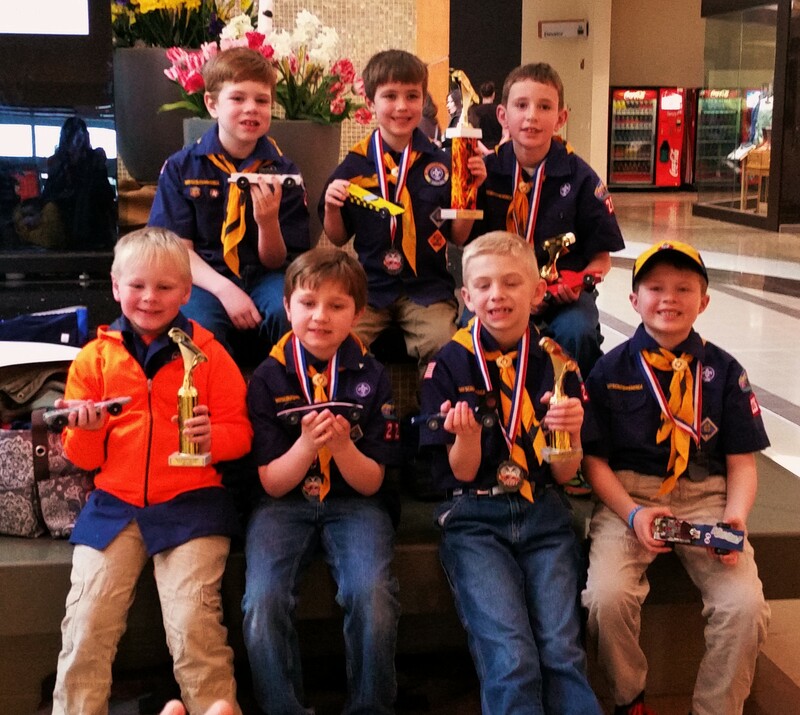 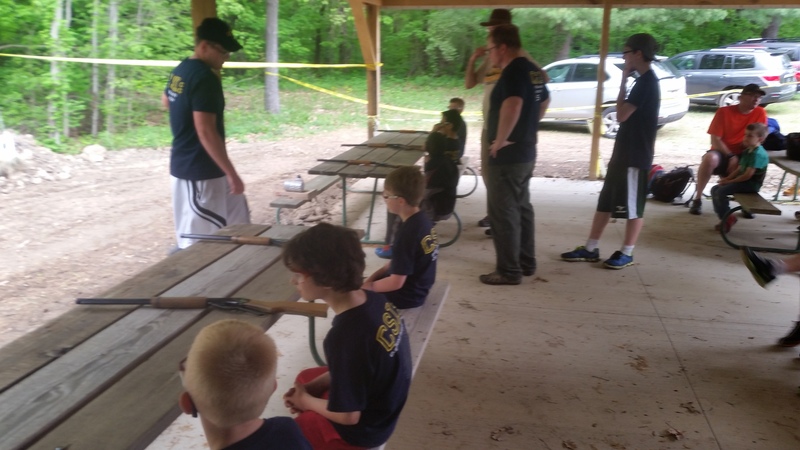 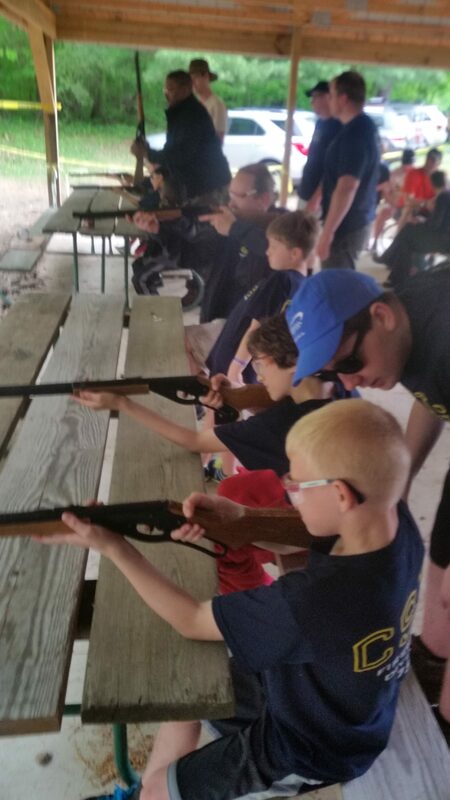 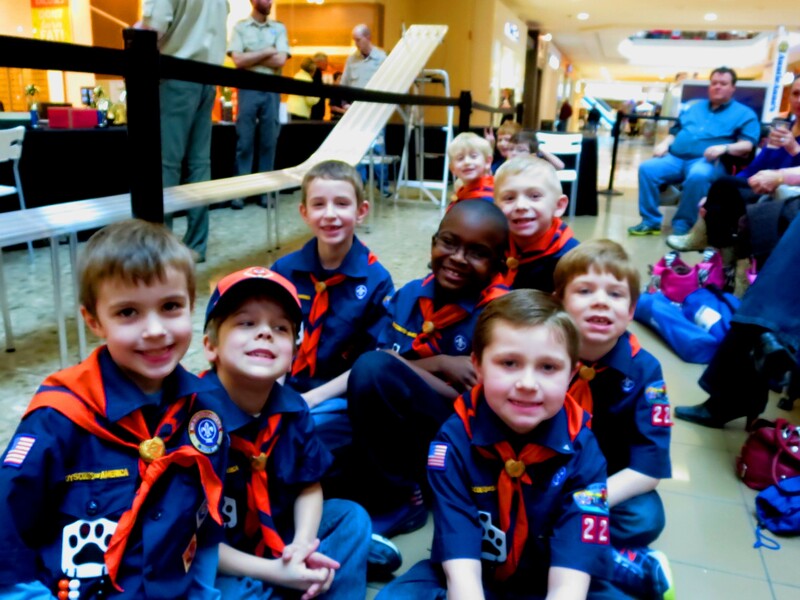 Call us at 440-268-0213 to get your child in Scouts! 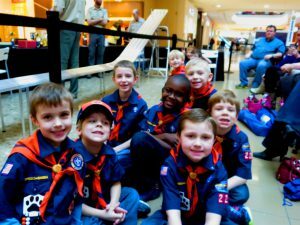 SO WHAT IS CUB SCOUTS? 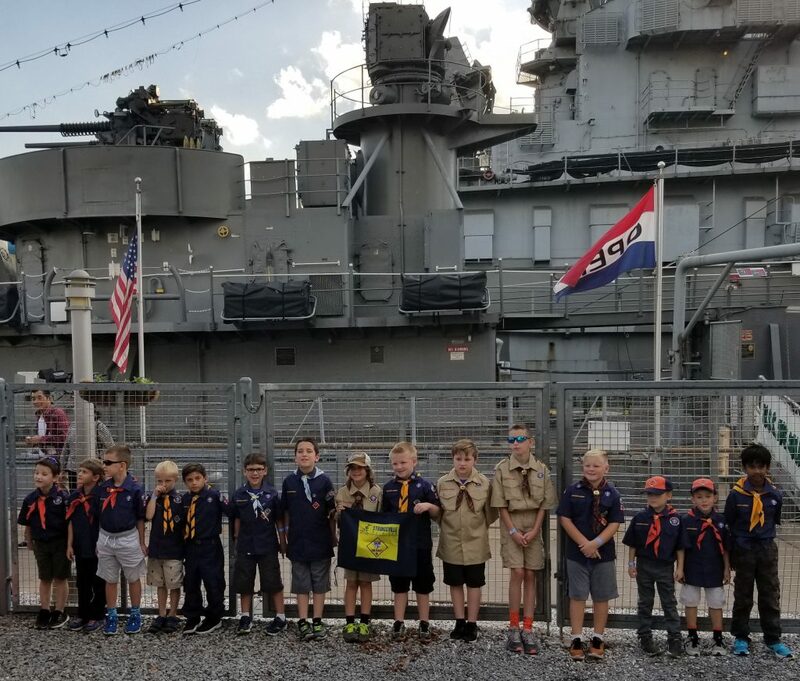 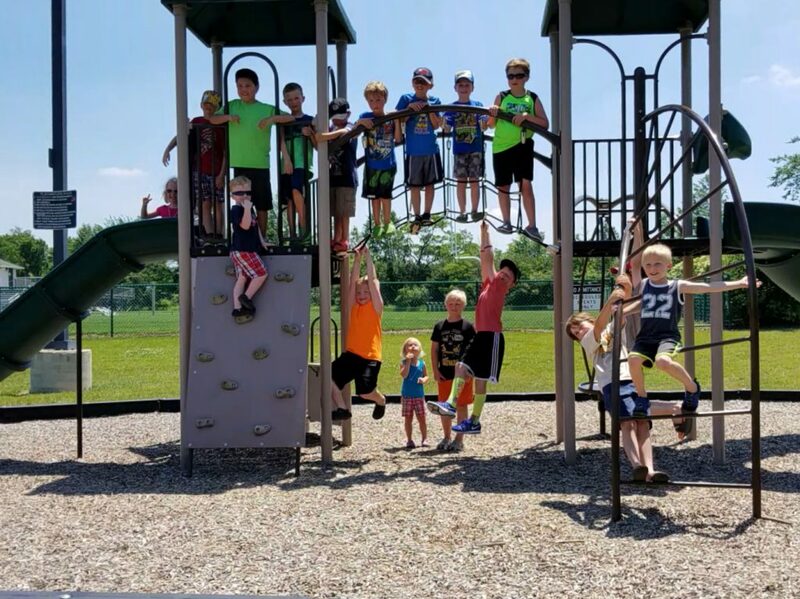 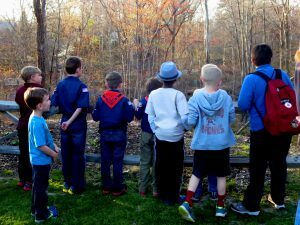 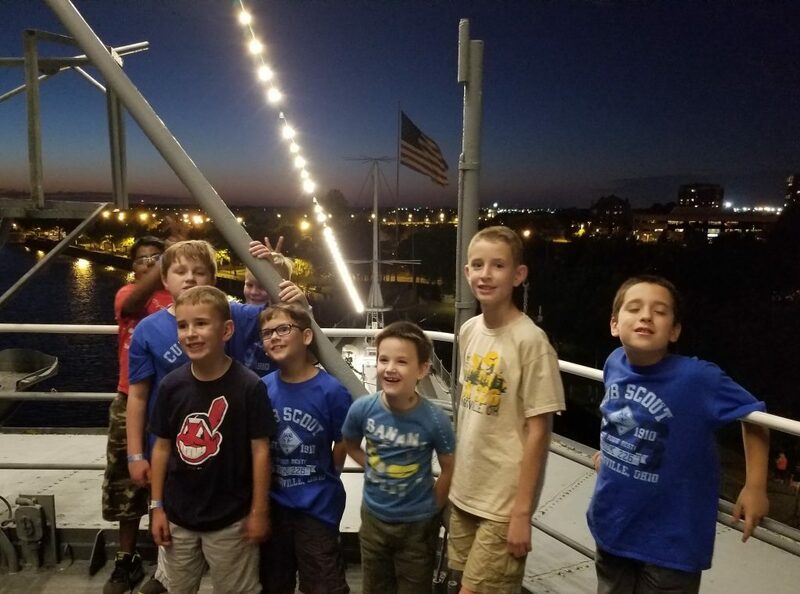 Cub Scouts is an active program for boys, Kindergarteners through fifth grade, that encourages learning, friendship, and most of all fun! 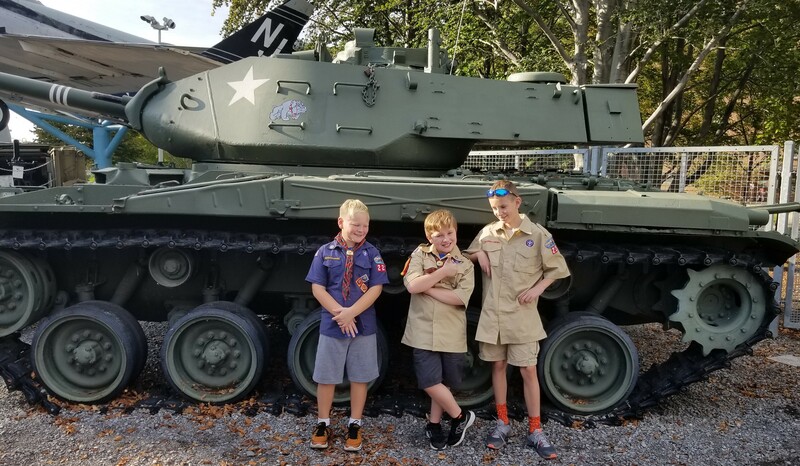 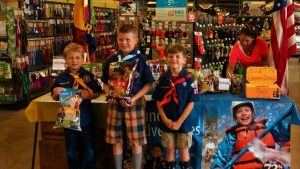 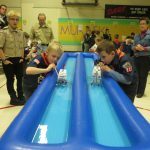 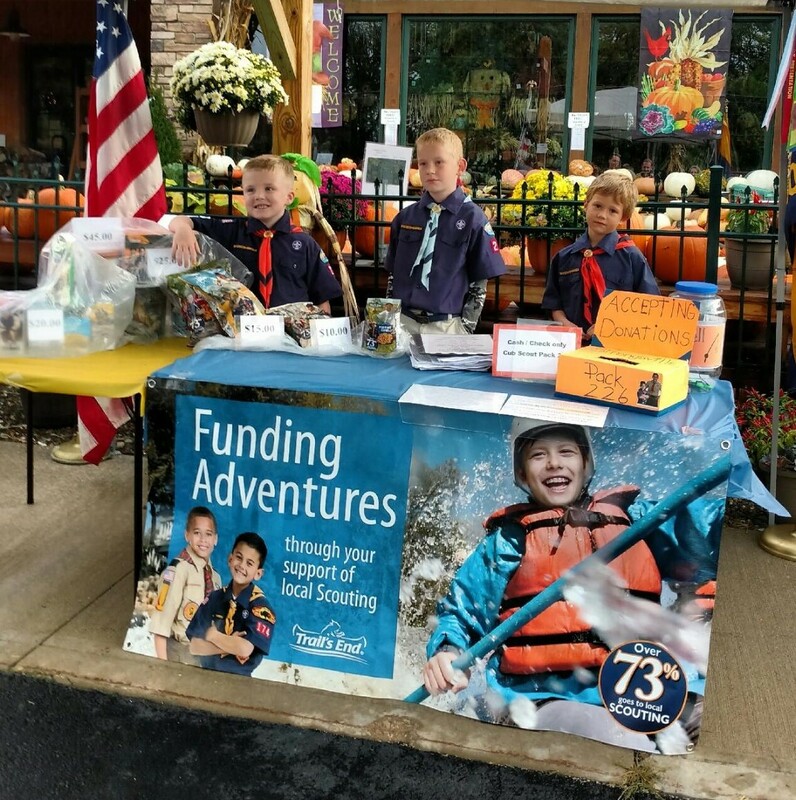 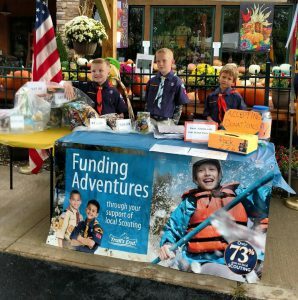 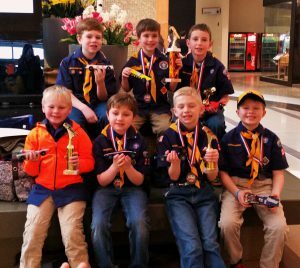 Boys learn by doing, and there is no end to the fun things that Cub Scouts do with their families, Cub Scout Packs, and at special events. 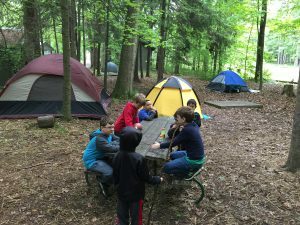 Camp under the stars. 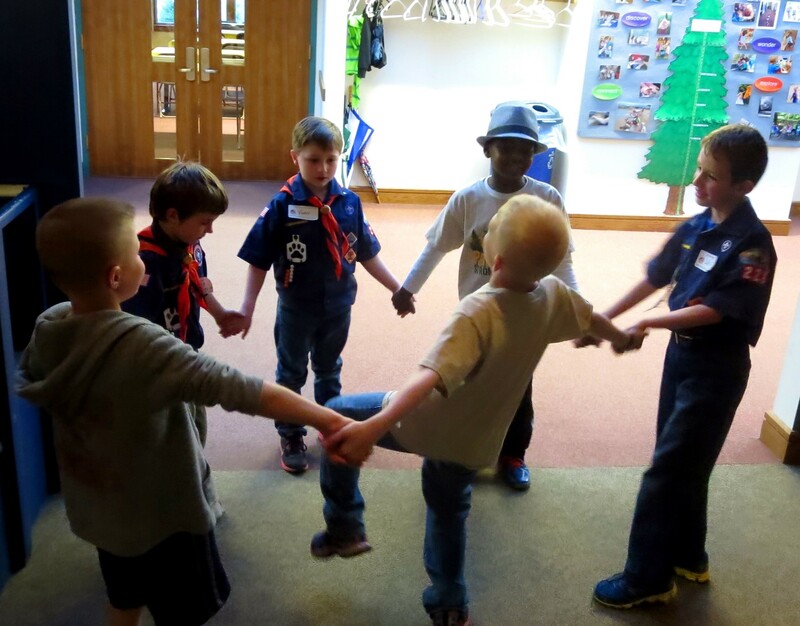 Tie knots. Visit a police station. 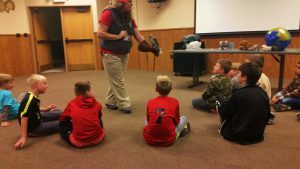 Shoot a bow and arrow. 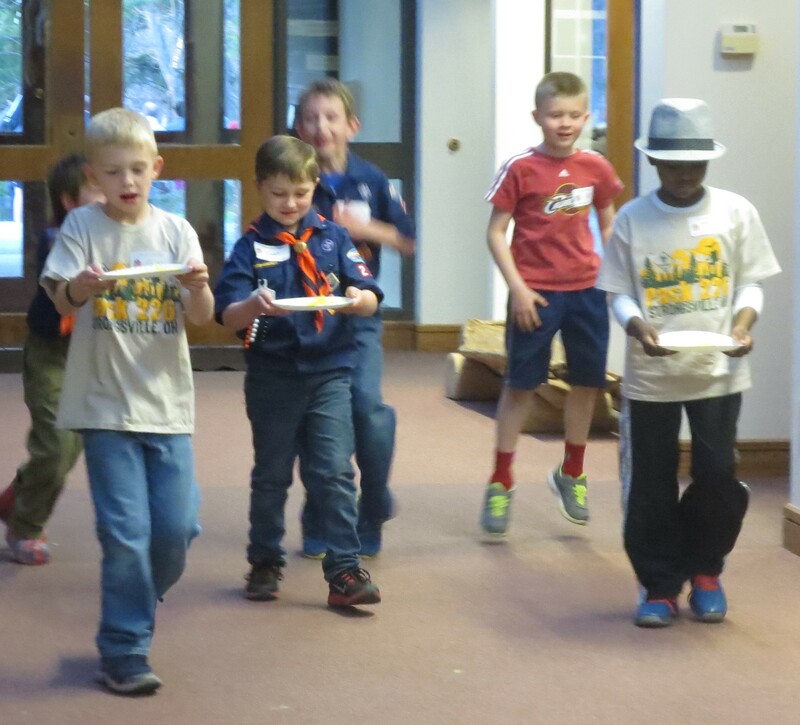 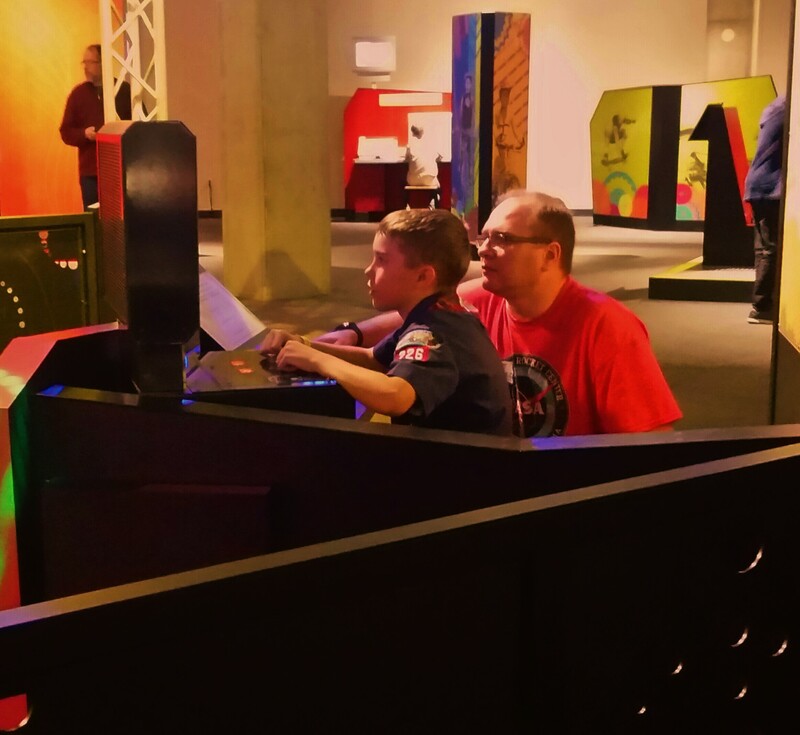 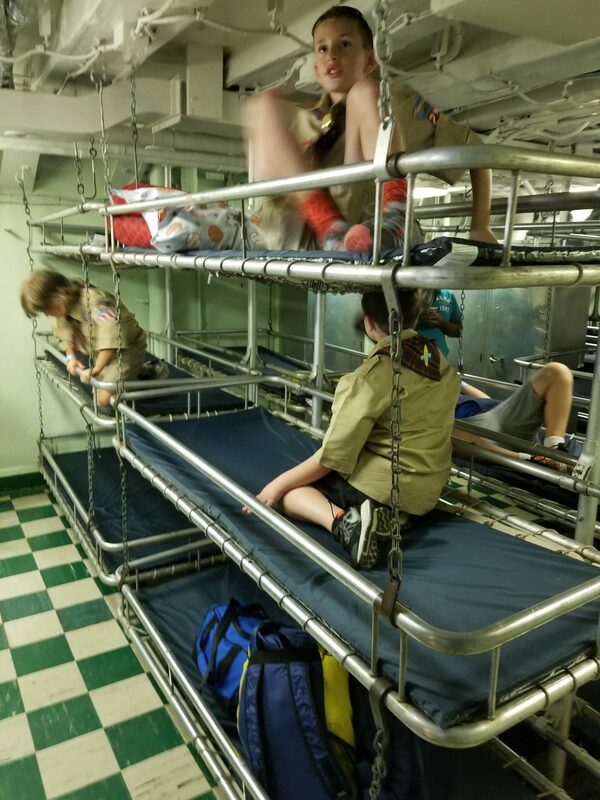 There is no limit to the fun things your Scout will do. When all the Den’s come together it forms our Pack, we are Pack 226 and Jeff Sipos is our Cub Master. 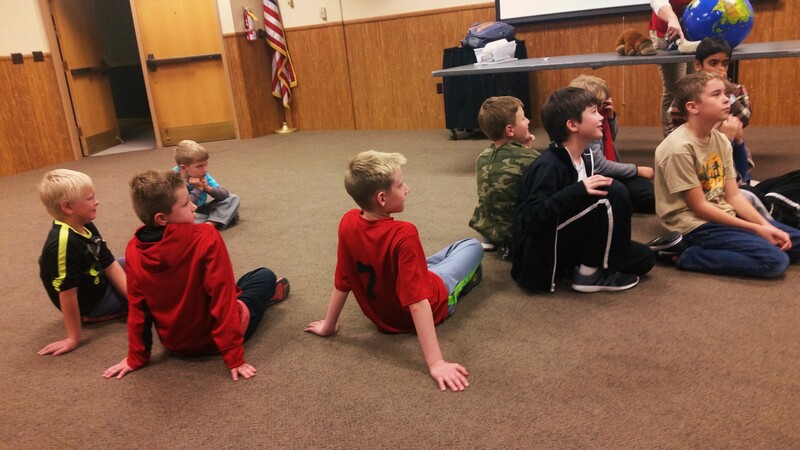 We have Pack gatherings about once a month. 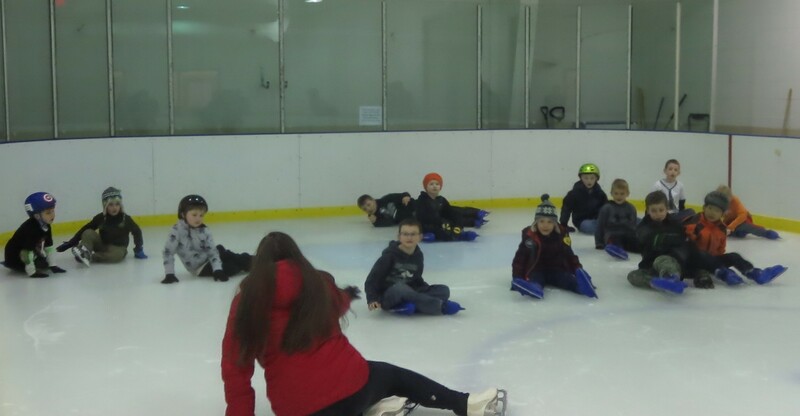 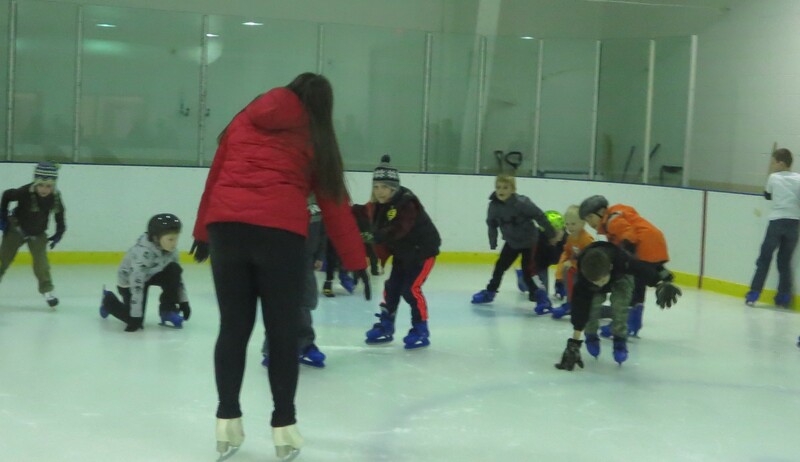 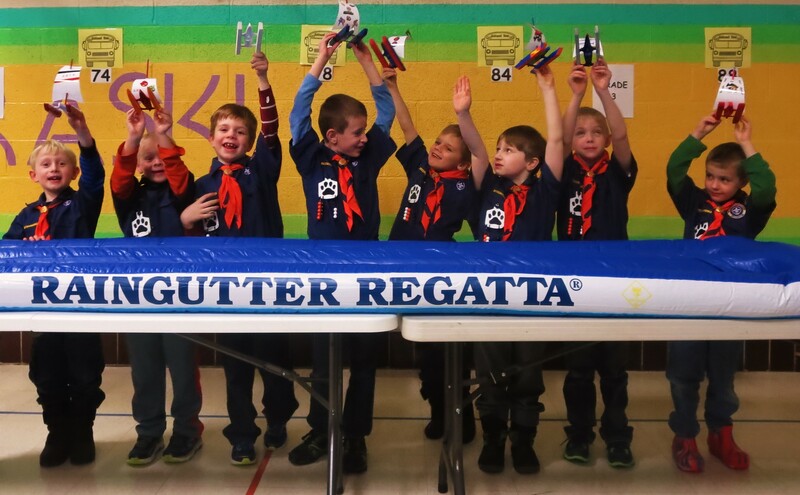 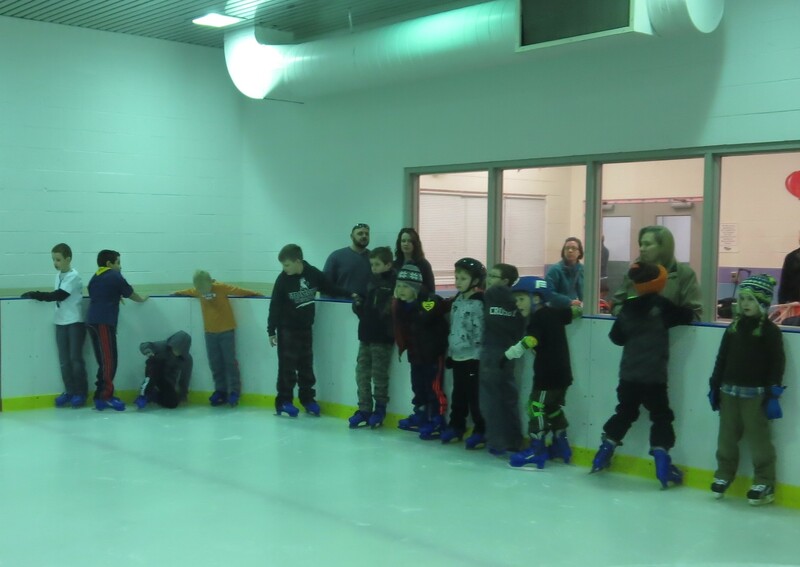 During that time we either have some activities planned at the Strongsville United Methodist Church, go on an outing, or meet for one of our annual events like the night hike in the fall, The Raingutter Regatta at Muraski Elementary, or the Pinewood Derby race at SouthPark Mall. 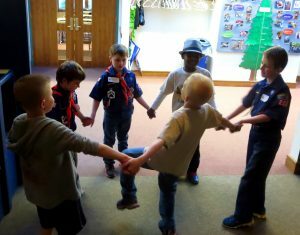 To keep a organization like ours successful we rely on our Parents & Adult Partners to work together to form a leadership team. We do need parents & adult partners to help with volunteer opportunities. 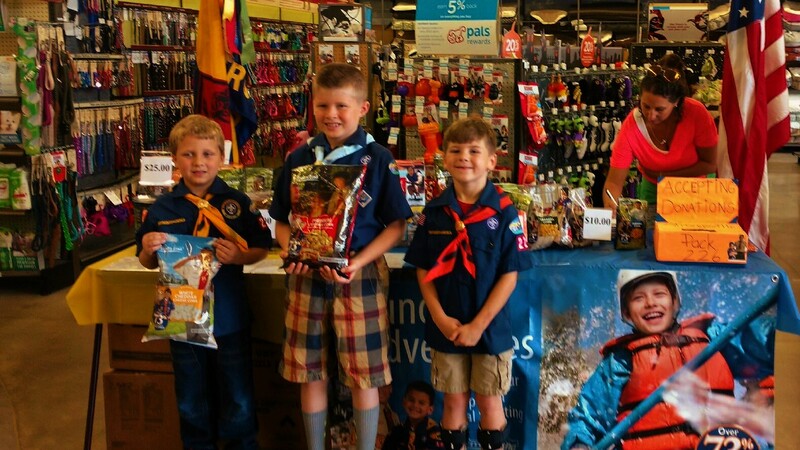 Most of the volunteer opportunities are small, and with enough volunteers, it makes life easier when we all help. 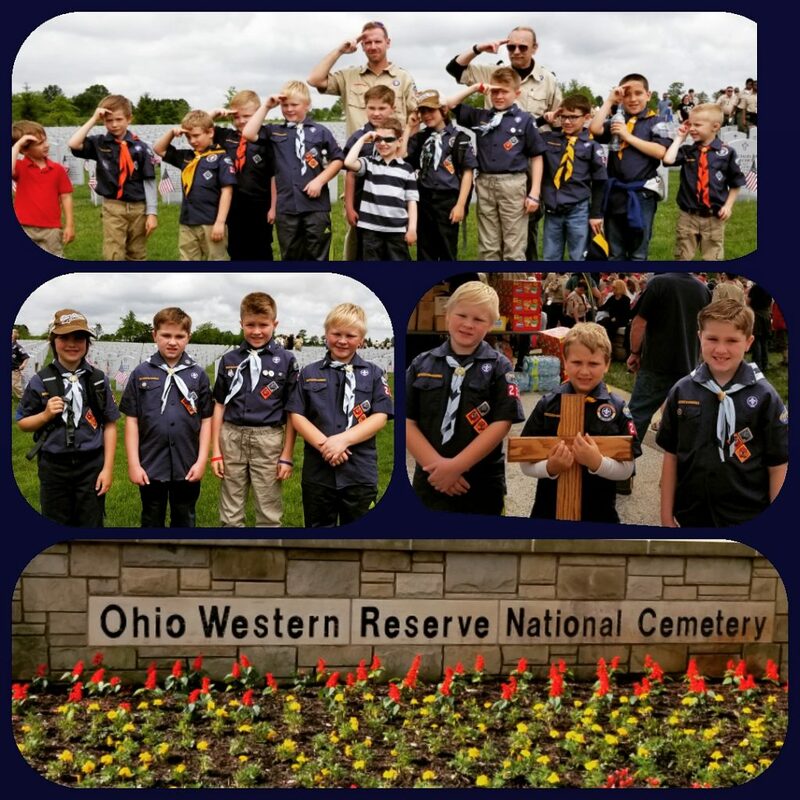 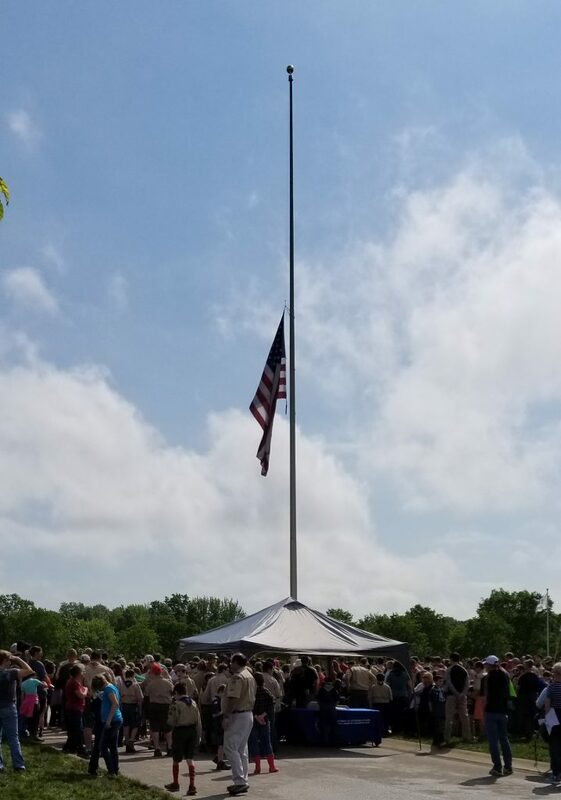 Please contact Jeff Sipos at jhrssipos@aol.com or 440-268-0213 for more information on joining Pack 226. 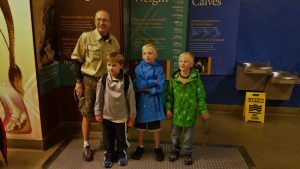 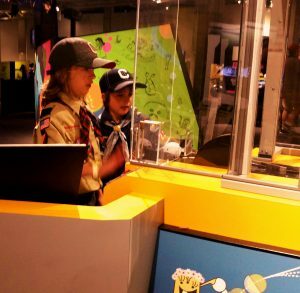 Visit www.cubscouts.org for general information on the new Cub Scout program.